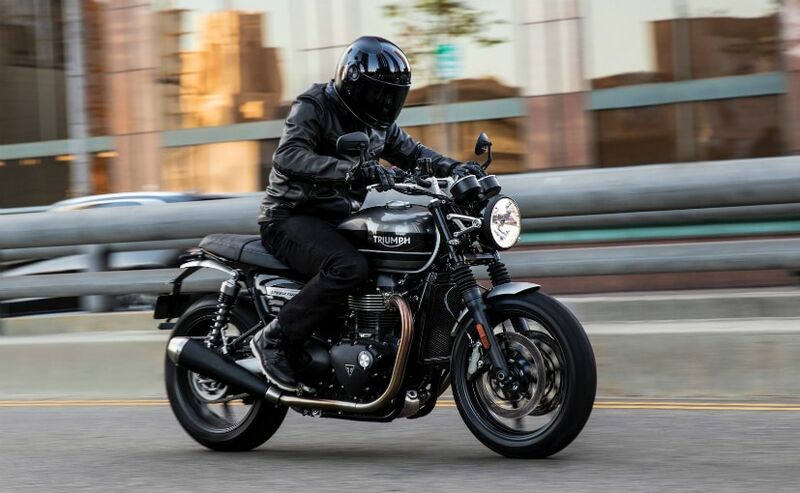 The Speed Twin is the latest addition to the Bonneville family, and it uses the 1200 cc "high power" engine of the Thruxton R, with 96 bhp on tap. 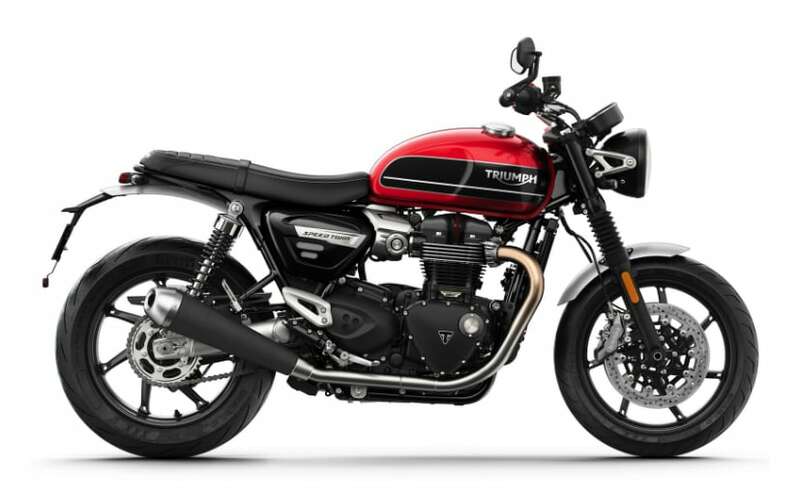 Triumph Motorcycles has brought back another name from the company's rich history to introduce an all-new model in its modern classic range - the 2019 Triumph Speed Twin. 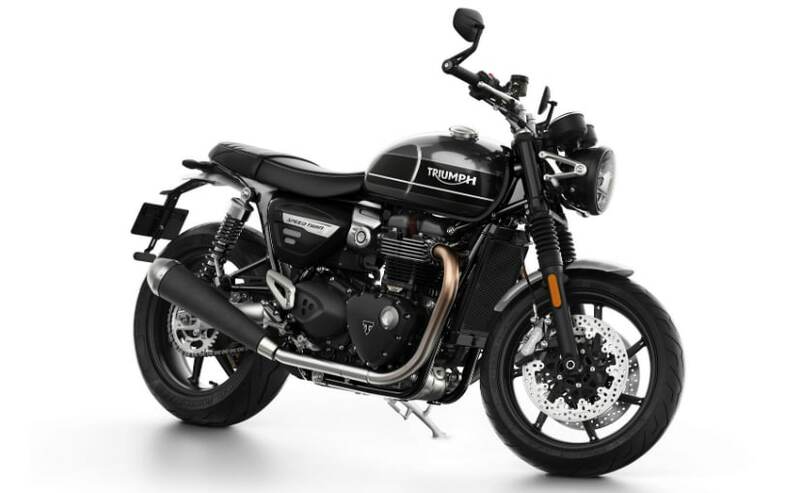 The new Speed Twin will be part of the Triumph Bonneville family and will combine the performance of the Triumph Thruxton R cafe racer with the practicality and easy accessibility of the Bonneville T120. 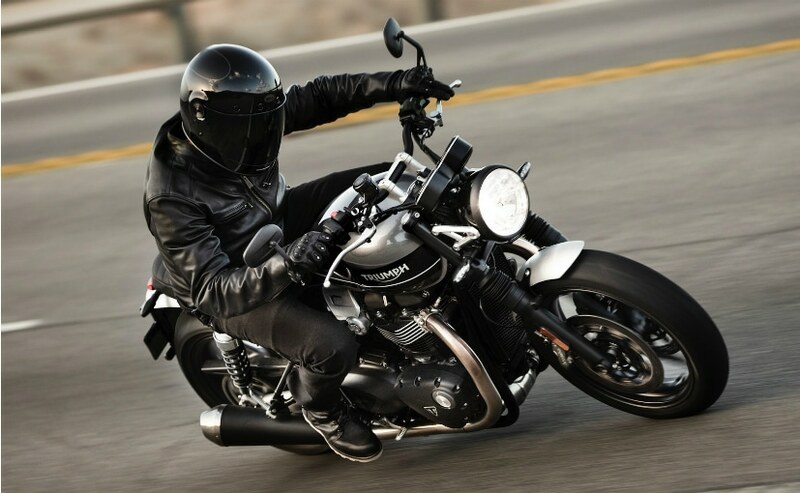 It shares the same 1200 cc Bonneville "high power" engine as the Thruxton R's, which belts out 96 bhp at 6,750 rpm and 112 Nm of peak torque at 4,950 rpm. Shorter riders will also welcome the 807 mm seat height, and while the frame is based on the Thruxton R, it's new and designed specifically for the Speed Twin, matched with 41 mm KYB cartridge-type forks, and Brembo four-piston calipers gripping 305 mm rotors. On the rear wheel, a single Nissin floating caliper grips on a single 220 mm disc. ABS is standard, and so is traction control. Ride-by-wire throttle offers a choice of three riding modes - Rain, Road and Sport, adjustable on the fly, and each mode adjusts the throttle response and traction control intervention. The wheels are 17-inch, seven-spoke cast aluminium wheels, shod with Pirellu Rosso Corsa III tyres. The new Triumph Speed Twin is expected to be launched sometime in mid-2019 in India, and we expect prices to be in the range of ₹ 10-11 lakh (ex-showroom). We'll of course, be riding the new Speed Twin before the launch, so look out for our first ride review of the latest member of the Triumph Bonneville family.